As the holidays and get togethers start you will be preparing for those parties and seasonal meals and if you have a garbage disposal this can be troublesome for it and for your kitchen drain. When you’re prepping those meals, remember to avoid tossing potato peels, bones, pasta, fruit pits, celery and even coffee grounds into the disposal. Your garbage disposal will be much happier. Routine drain inspection and maintenance can help keep your garbage disposal last longer. Also, check out this article on the impacts of grease on your drain pipes. Yikes! Winter plumbing means tighten up your home and any cracks. As it gets cooler outside unwanted critters find ways to get through your plumbing system and into your home. Seriously it can happen. These critters will find a way, where ever they can fit, they will try your drains, your toilet and vent pipes. Now that you are aware it’s best to seal off these access areas. 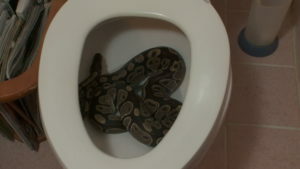 Some of these critters can be rodents, vermin and reptiles that can be hazardous to your health. Don’t be surprised to see them in your toilet bowl. Clear your vent stack from leaves and debris. A vent stack prevents sewer gas from entering the home. When the leaves begin to fall in the fall and it snows during the winter, vent stacks can become clogged. When this happens, you may notice a sulfur smell in your home. To prevent this from happening you can install a protection screen to prevent debris from getting clogged and insulation to prevent your vent stack from freezing. Extending the life of your water heater will save you lots of money. Increasing water efficiency also saves you money on your utility bills. 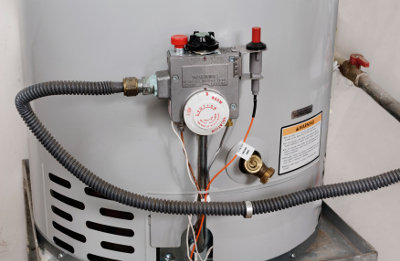 To gain these savings it’s best to do a annual maintenance of your water heater. Most water heaters will last eight to 12 years, water heater flushes tend to increase water efficiency and saves money on your future utility bills. To increase your water efficiency this winter schedule a water heater maintenance service with A1 Choice Plumbing. While you’re at it also consider having your furnace looked at as well. Investing in a high efficiency furnace is the way to go. Let’s start with your garden hose. First detach them so that they freeze and then the ice expands into the spicket which can damage your plumbing. Here’s a great article on protecting your hose bibs from the colour weather. Next, make sure to insulate your pipes this winter. Also ensure your home is sealed off from cold drafts that can that can harm your plumbing pipes. 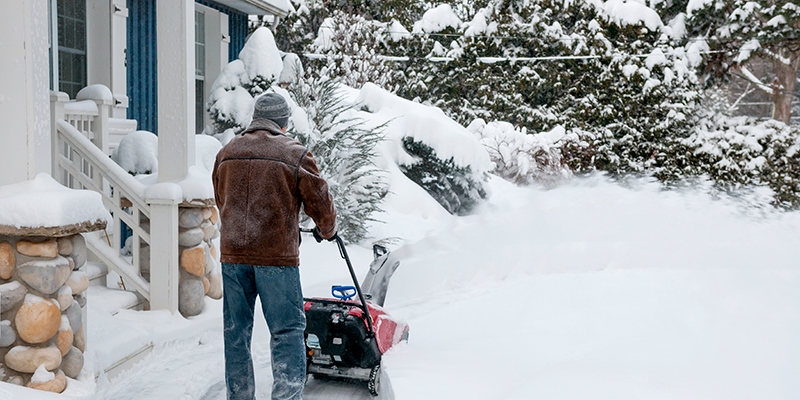 Check around the foundation, around the attic, and crawl spaces for any areas of weakness that could let cold air in. 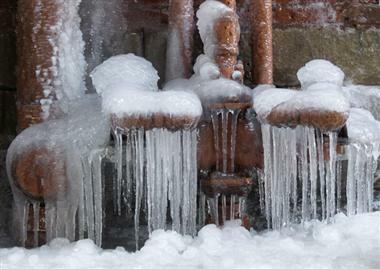 As the outside temperature continues to drop, water starts freezing in plumbing pipes. When that happens, water expands and can cause serious damage to your pipes. If you do need help during the colder months with your plumbing give A1 Choice Plumbing and Drain a call.